Clearwater Home Inspections by an Experienced and Certified General Contractor and Licensed Home Inspector. Clearwater Home inspection by Certified General Contractor vs. Home Inspector with little or no construction experience. Which would you choose? Knowing that most Home Inspectors in the Clearwater area do not have extensive construction experience, It would be a no-brainer for me. Why not demand an experienced General Contractor perform your Home Inspection? The cost is the same!! 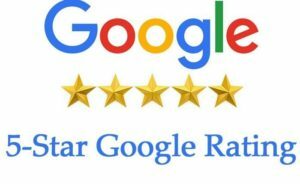 As a Florida state certified Home Inspector and state certified general contractor with 20 plus years in the construction industry, I offer a unique insight into the structures that I inspect. Over the last 20 years, I was helping to build these homes, and I spent thousands of hours experiencing the construction experience from start to finish. This kind of in-depth and firsthand experience has tra ined me to be on the lookout for potential issues that may otherwise be overlooked by less-experienced inspectors. I would like to put this experience to work inspecting your potential new home. Advanced Home Inspections of Florida offers the best value in Clearwater Home Inspections. 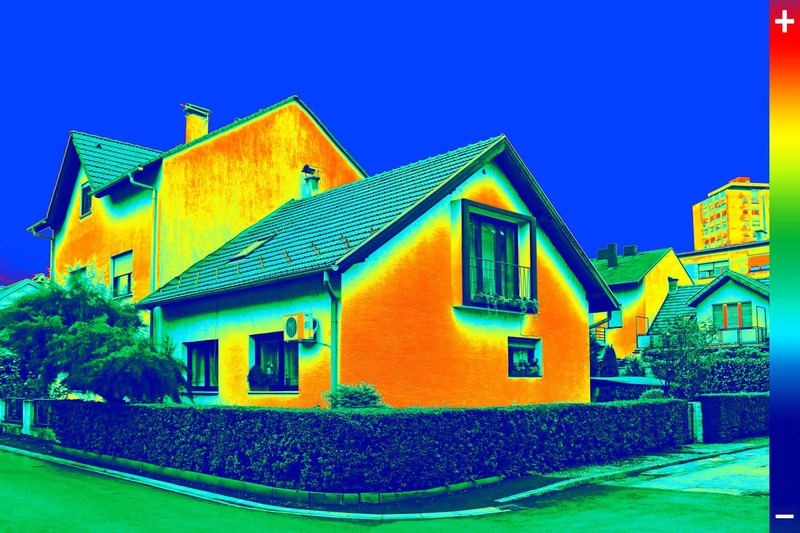 We use thermal imaging during our Clearwater Home Inspections to help locate hidden defects such as moisture damage, structural issues, and insulation problems. See more on Thermal Imaging and why no Home Inspection is complete without it we also use moisture meters and infrared technology. How can we offer the best Home Inspection Costs? Simple, We use the latest in technology and the best reporting software to help streamline the process while still providing a comprehensive and detailed report. Did you know we offer FREE 4 point insurance inspections with every full home inspection? In addition, if your a veteran, please ask us about our veterans discounts offered to all who have served our country. 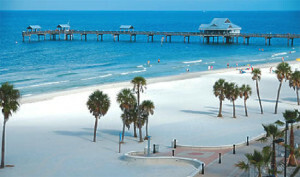 FREE 4-Point inspection with all paid Clearwater Home Inspections. I answer my phone 7 days a week. Call for your instant quote. View an Advanced Home Inspections of Florida Sample Inspection Report.